The heavenly natural beauty of Vietnam is the main attraction of tourist. Not only the nature, but the lifestyle, people, tradition, costumes also attracts tourists. Vietnam is place you must visit once. Vietnam is a paradise for all the tourists. It is a country of natural beauty. Hills, mountains, forests, lakes and many more. Its beauty is not famous within Asia, but it is famous throughout the world. Vietnam is an Asian country. In size it is a very big country with an approximate area of 331,210 sq.km. It is as big as Germany. There resides over 90 million people and all of them are friendly and welcoming. Vietnam is a country with quite a history. The history of Vietnam is known all over the world. The war took place in Vietnam was a heartbreaking event in world history, but now people are overcoming the obstacle and are trying their best to move on. People living in Vietnam are simple and their lifestyle is hugely influenced by the tradition and customs. Vietnam tourist attractions cannot be reflected with the worlds. The tourists can do a lot in Vietnam. They can enjoy nature. 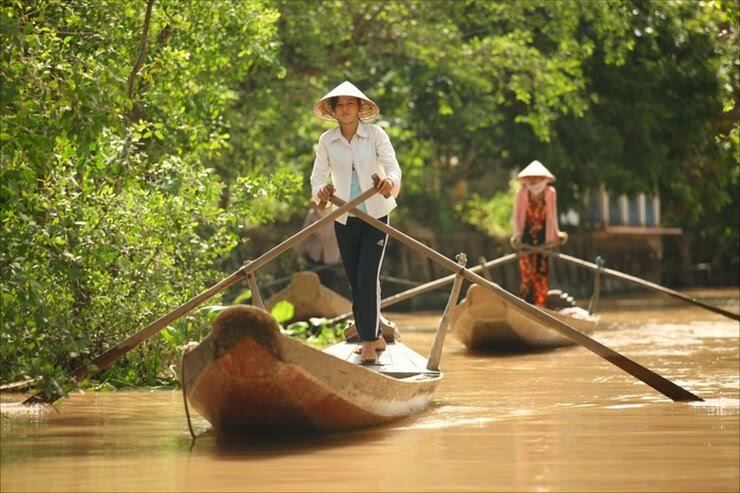 They can experience the humbleness of the Vietnamese people and their traditional lifestyle. 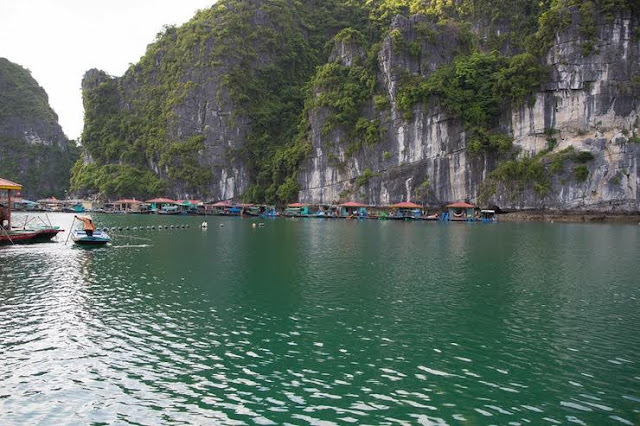 Ha Long Bay: it is also known as the Bay of Descending Dragons. The seascape is spectacular with thousands of islands. Each island has jungle at the top. Some have caves and some have floating villages. Thien Mu Pagoda: it is the tallest Pagoda in Vietnam with seven stories. It has simple construction and is pleasant to watch. It has huge historical importance. Hoan Kiem Lake: this lake is a major tourist spot. It is in the city and gives a relaxing feeling. It is a favorite spot of locals to enjoy their leisure time. It also has historical importance. Hoi-A: It is a famous tourist attraction of Vietnam. It is very beautiful and has a peaceful and lovely environment. It is also known as the Venice of Vietnam because of the Chinese styled shop and winding lanes. Some other Vietnam tourist attractions are Phu Quoc, Terraces, SA Pa, Mui Ne, Mekong Delta, Cu Chi Tunnels, Nha Trang, My son, War Rmnants Museum, west lake, Pham Ngu Lao Street, Hoa Lu etc. Vietnam is a paradise for tourist. What you experience in Vietnam can’t be exercised elsewhere.